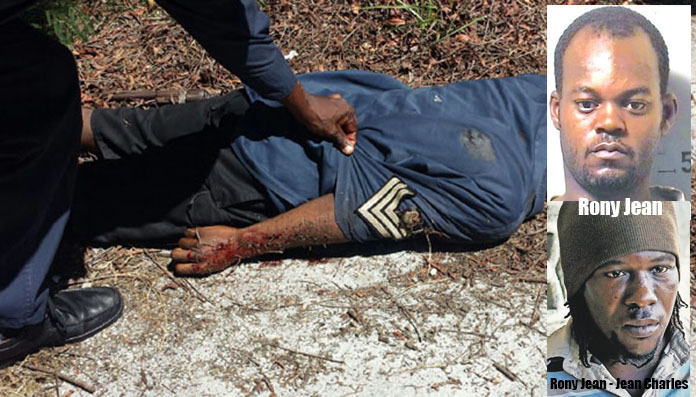 Jean Rony – Jean Charles is the brother of Jean Rony shot by police back in August 19th, 2015! Why would Jean Rony – Jean Charles use his brother’s name to try to attain citizenship? RONY JEAN deceased the brother of Rony Jean-Rony Charles. Nassau – Bahamas Press is tracking down Jean Rony – Jean Charles, the man who assumed two names after he was deported back to the Bahamas by the United States. Now we wondered how was it that Jean Rony – Jean Charles never disclosed who he really was, and why he never spoke to defend himself. And then we at BP started digging because we remember that name but could not identify or connect it. But here’s what we now know and we challenge the police or his attorney, Fred Smith, to deny it! Back in August 2015, Police reported how they shot and killed a prolific offender by the name of Jean Rony. BP has learned that Jean Rony is Jean Rony-Jean Charles’ brother. Who could now deny that, seeing that BP has dug up the details? 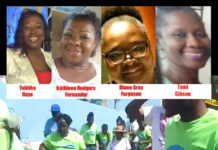 Police revealed how Jean [deceased], who was shot and killed by police on Wednesday 19th of August in Spikenard Cemetery, was linked to 29 armed robberies, all of which involved persons being robbed at gunpoint of their vehicles, jewellery, cell phones and cash. He was also responsible for some eight stolen vehicles in various incidents where police recovered all. 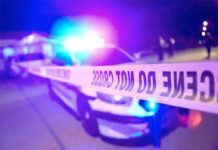 Jean, a 32-year-old Haitian-Bahamian national at the time of his death, dressed in a police sergeant uniform, committing a string of armed robberies and leading police on a high-speed chase in the Carmichael Road area on that fateful day. 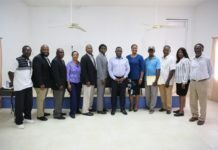 As Bahamas Press searched our sources deep inside the immigration and registry department, we learned that Jean Rony – Jean Charles [Jean Rony’s brother] also has no status in the Bahamas. 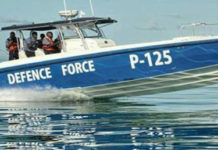 They disclose how he also was not born in the Bahamas but was returned to the Bahamas following a deportation exercise by the American Government. What in da hell is dis? Back in January Jean Rony – Jean Charles [who now assumed his brother’s name] sought a battle in the Supreme Court against the People of the Bahamas for his deportation. That was overturned and defeated in the Court of Appeals. 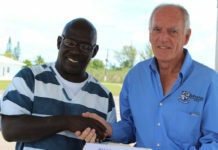 But today Jean Rony – Jean Charles is being allowed to apply for citizenship by Carl Bethel and the Minnis Administration. He has not been deported or detained for deportation. We ga say this slow: If you cannot defend the Bahamas – then – CARRY YA ____ yinner finish it. 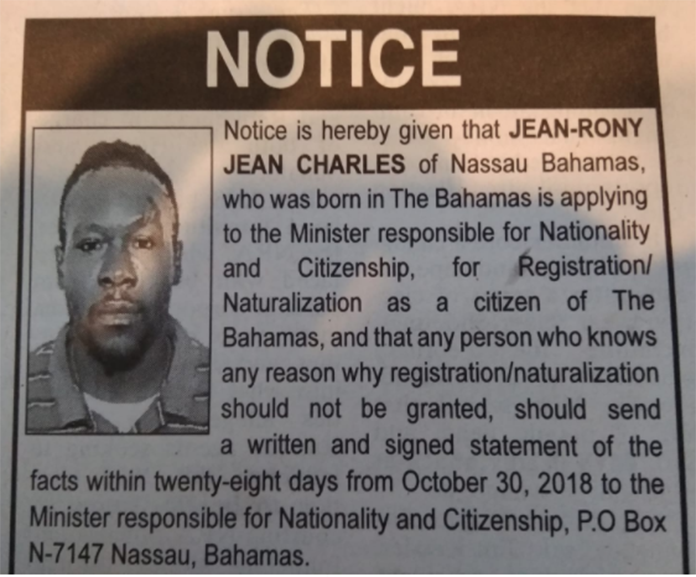 Jean Rony Jean Charles has been advised by his lawyers and government to apply for citizenship after making a joke of Bahamians! Next articleSky Bahamas operations vanishes in thin air from Grand Bahama, making it the second airline to depart the second city!